It’s a Sneeze, It’s a Wheeze, It’s… Gapeworms! 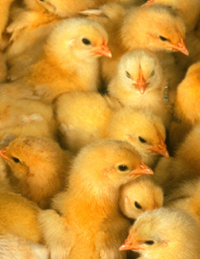 University of Maine Cooperative Extension Publications Catalog’s Poultry page. Most are available for free download.